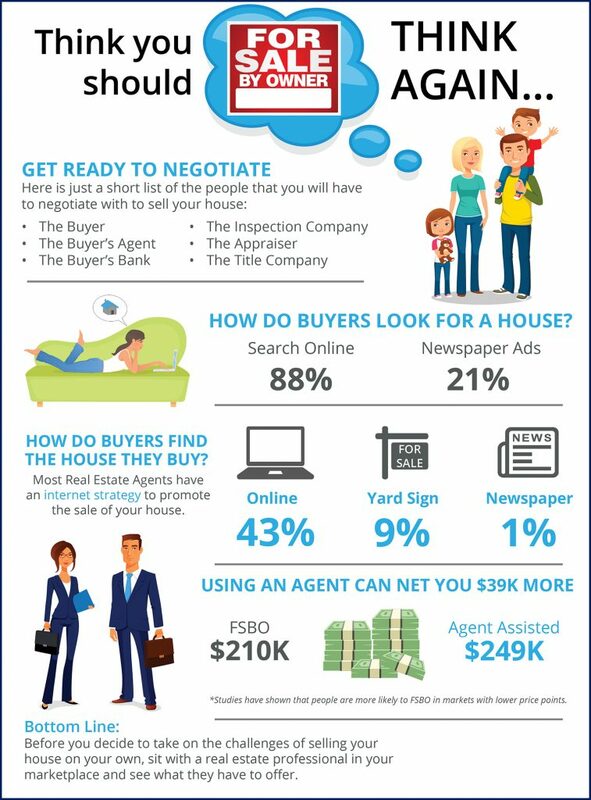 88% of buyers look for their new home online. Using a real estate agent can net you $39,000 more than FSBO'ing. There is a long list of people that you will have to negotiate with when you decide to sell your home, using an experienced professional can help ease the process. ​​If you're thinking of selling your home, let's discuss your options - contact The Gary & Nikki Team today.